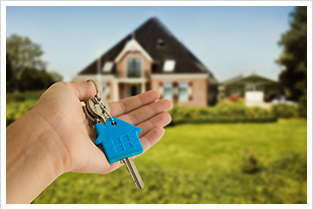 Mortgage renewal time is always a good time to determine your needs for the present and what they may be in the future. The renewal stage offers an opportunity to increase your borrowing for life events as they arise, like renovating your home, buying another vehicle, or funding your child’s education. The renewal process also an occasion to see whether you can make changes to optimize your mortgage so that paying it off aligns with your personal financial goals. This can all be achieved by consulting with an experienced mortgage broker from Mortgage Alliance Accumetrix. 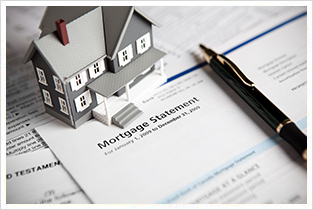 The process of renewing a mortgage should be more comprehensive than simply rolling over an existing agreement on the date it comes due; in truth, it would be beneficial to begin the process several weeks prior to allow sufficient time for Mortgage Alliance Accumetrix to assess your individual circumstances and to recommend the best solution moving forward. 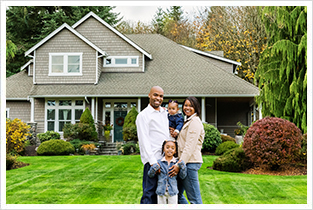 There are indeed many factors/influences that can come into play as you prepare to renew your mortgage. This is why collaborating with an experienced mortgage professional from Mortgage Alliance Accumetrix can be a wise and valuable investment of your time – your broker can help you wade through the process by asking the right questions and providing the guidance you need to find a solution that best suits your current and future needs/goals. Is your mortgage due for renewal soon? Avoid the temptation to roll it over without taking the time to assess your needs and investigate your options. Call the mortgage specialists at Mortgage Alliance Accumetrix today at 905-780-0908 or contact us to learn more about how we can help you find the best solution when renewing your mortgage.